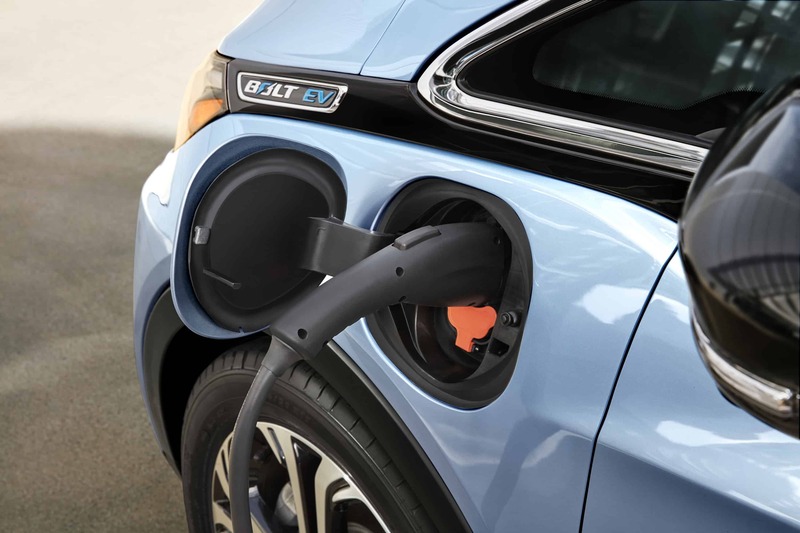 For those not staying overnight at the park, we offer EV charging for a one-off fee of $6 per vehicle. Multiple 16amp plugs available. Ensure to call ahead in peak seasons. 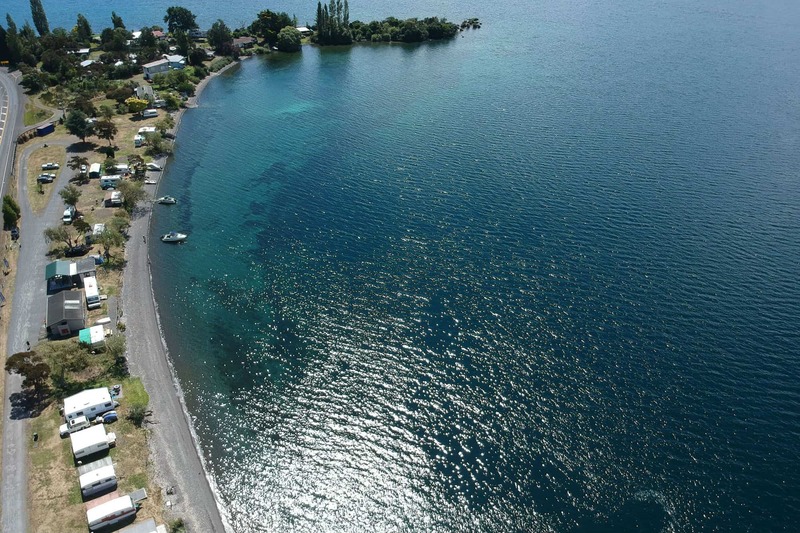 Enjoy the beautiful Lake Taupo while charging. Book a local tour with reception staff.